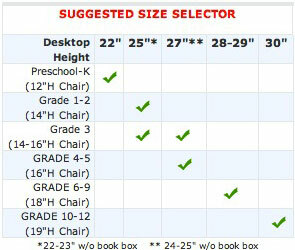 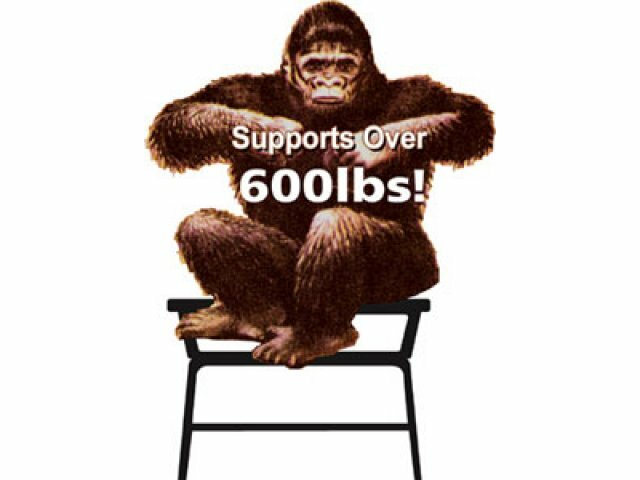 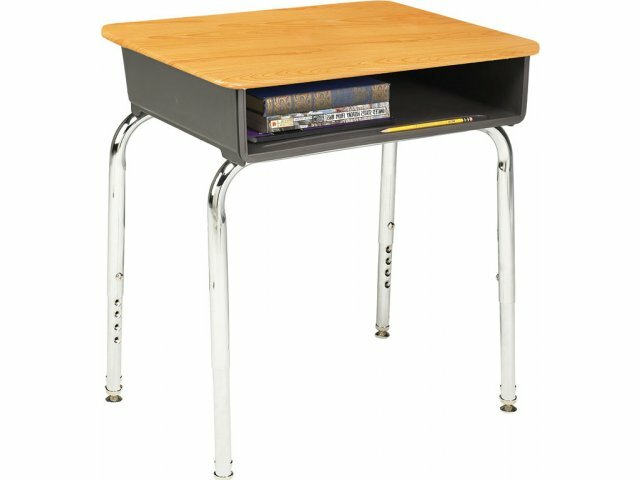 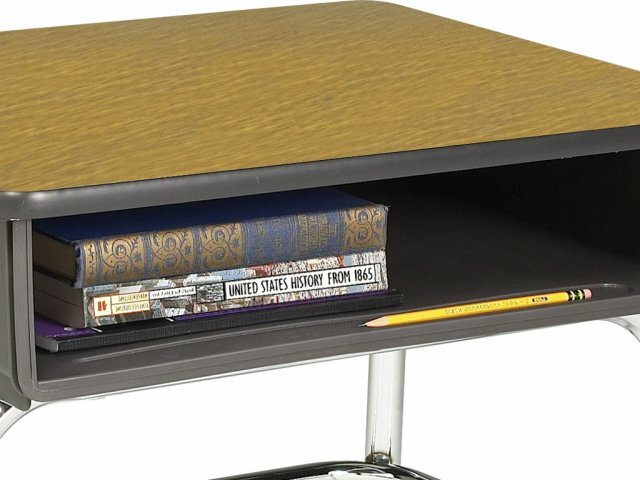 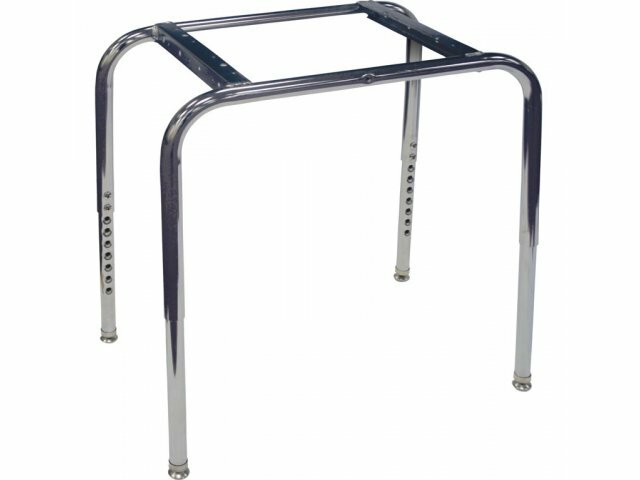 Don't settle for school desks that can be damaged easily. 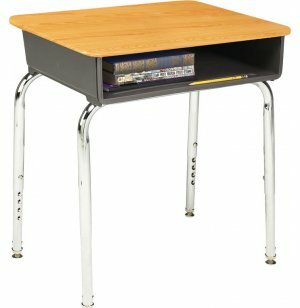 With Academia's exclusive WoodStone desk tops, schools get durable surfaces at an affordable price. 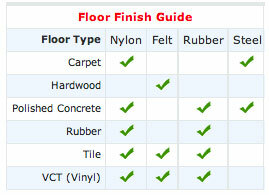 Cost Effective: WoodStone is a more affordable alternative to materials of comparable strength and durability. 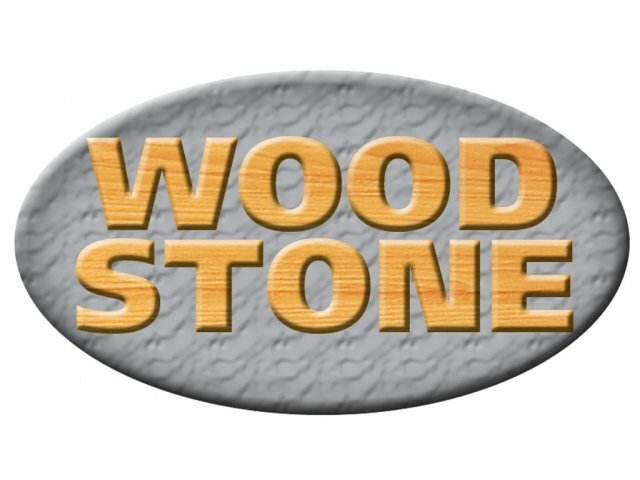 Tough Surface: WoodStone resists scratches and dents.